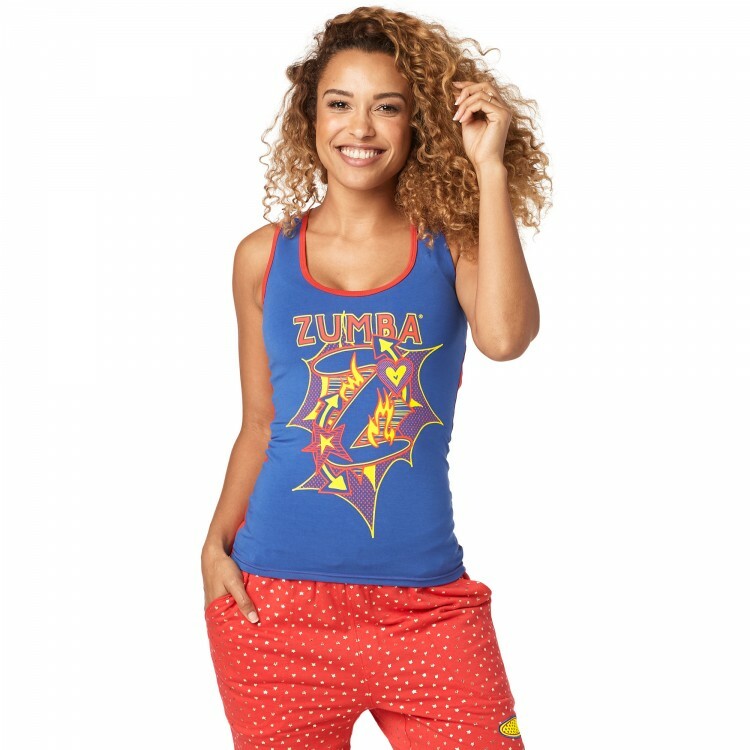 Az egyik képen vágott állapotban látható. 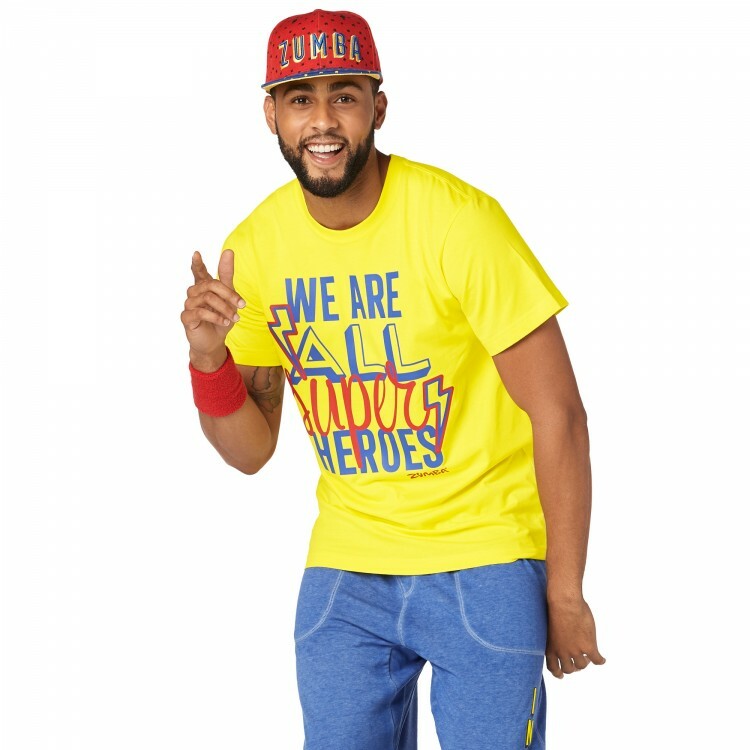 Squad up in the Everyone is a Superhero Tee! 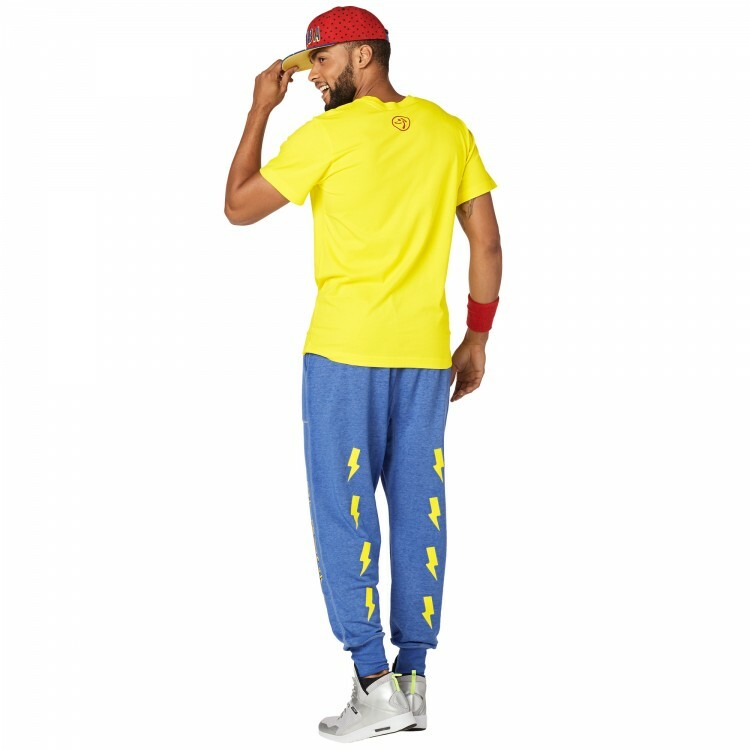 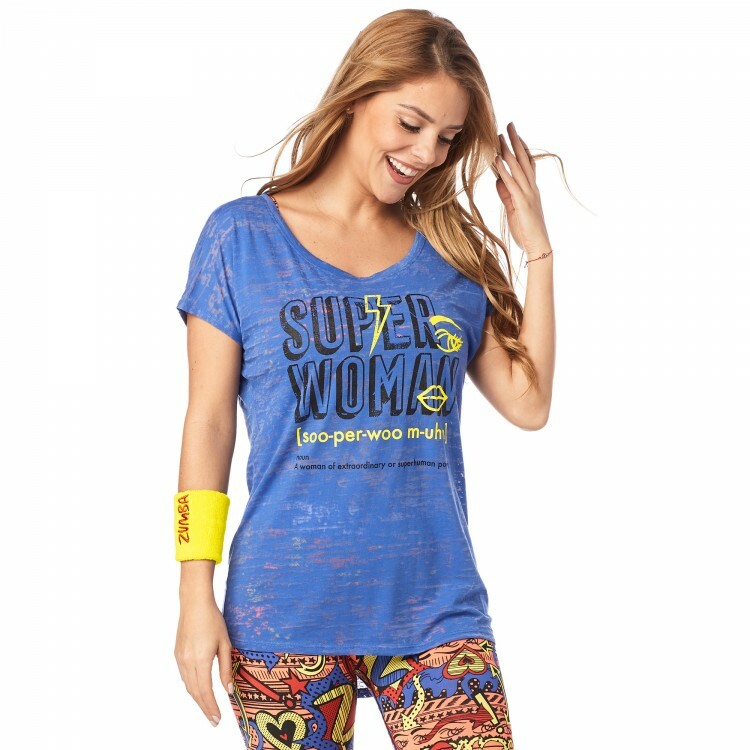 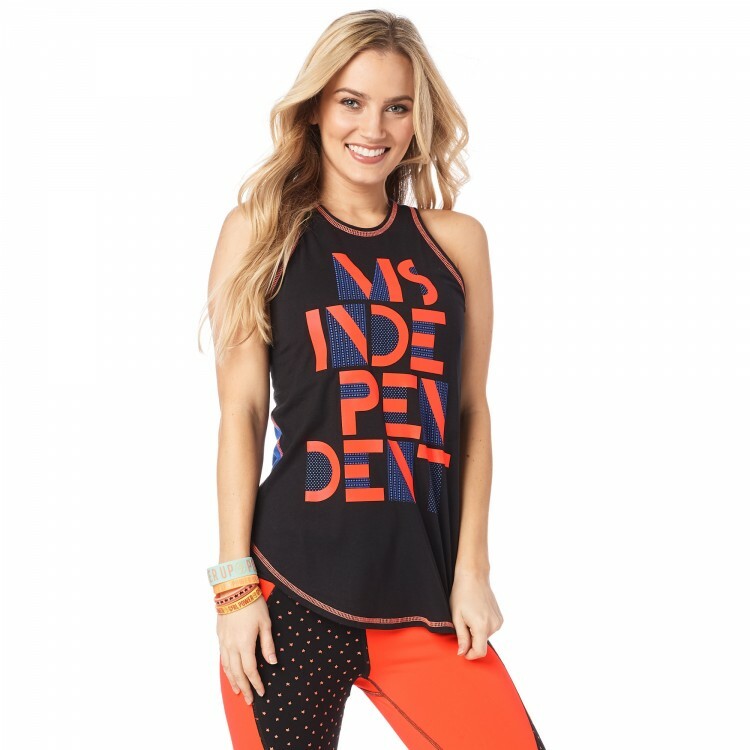 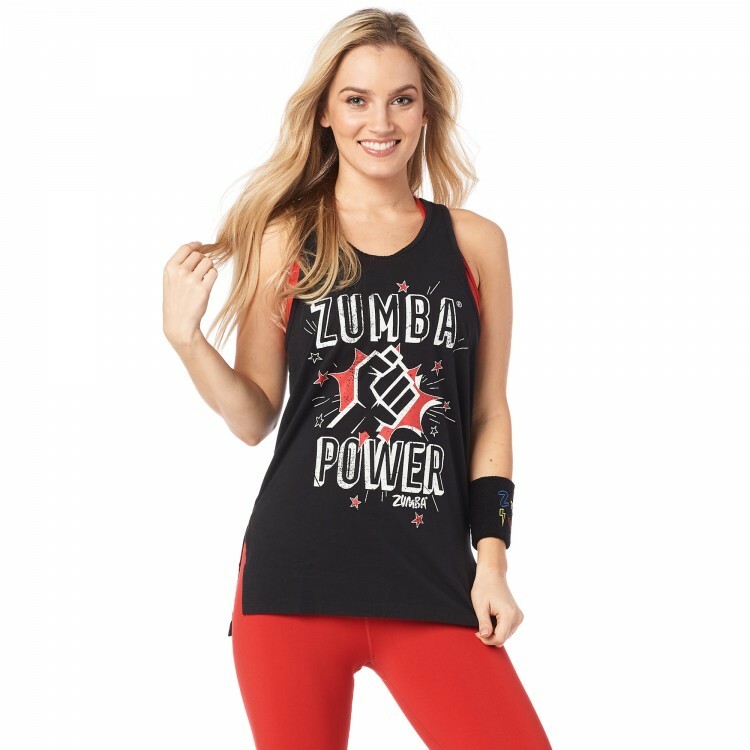 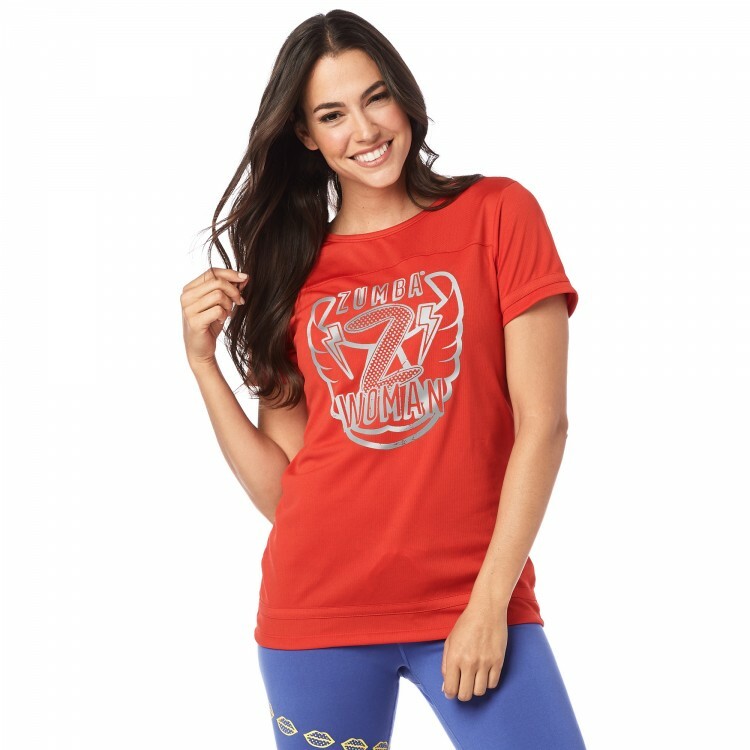 Made with ultra soft cotton fabric, this fan fave style is the perfect way to rep your Zumba® lover status.